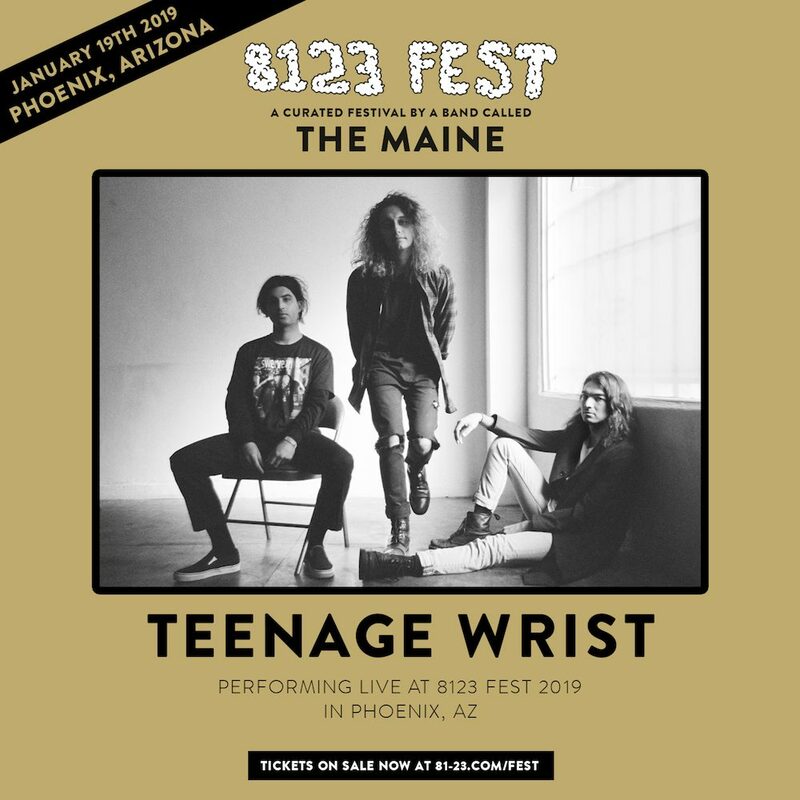 8123 Fest just keeps getting better as the band announced the next act added to the roster. 8123 Fest is still three months away, but we couldn’t be more stoked. 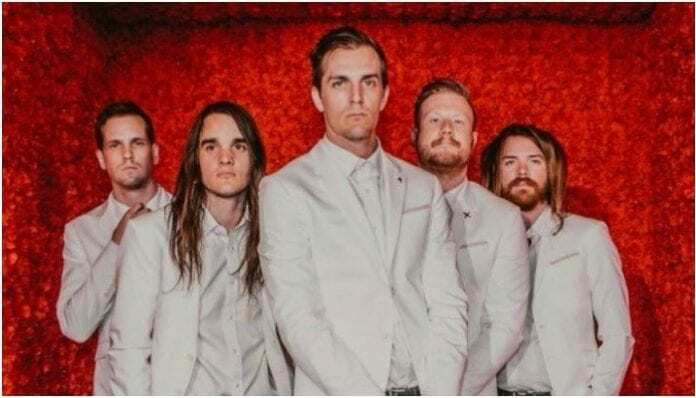 Plus, it just keeps getting better as the Maine announced the next act added to their festival’s roster. The Maine hinted at the second edition of the festival at the start of the year and confirmed it this summer. We know the event takes place over three days—January 18, 19 and 20, 2019—in Phoenix, Arizona. However, they’ve been pretty mum on the lineup until recently. So far, we know We The Kings, This Century and Mayday Parade are joining the Maine for the festival. Now, it’s revealed Teenage Wrist will also be playing. This Century are also performing at a special side show Jan. 20 where they will play Sound Of Fire in its entirety along with other tracks from their catalog. Sound Of Fire was released in 2011, and it was This Century’s debut full-length. The Side show special guests are still to be announced. Previous articleAre Travis Barker and Tom DeLonge teasing a blink-182 reunion?